If you have questions about your chiropractor license or need help defending it, please call for a free consultation with a lawyer, (503) 232-9280. 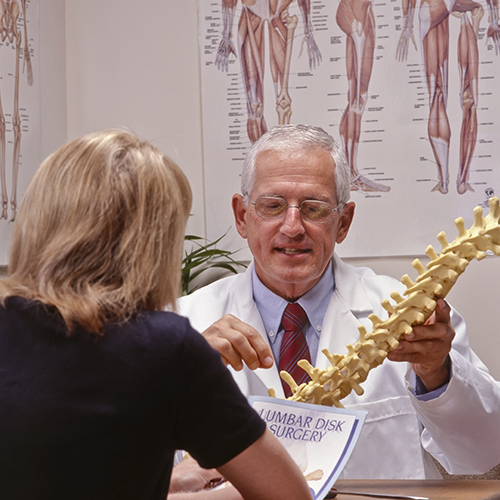 If you’re a chiropractor who has been contacted by the Oregon Board of Chiropractic Examiners (OBCE) about a possible chiropractic license violation, please contact our law office. Being investigated by the OBCE is nothing to take lightly, even if it seems as if the allegation or complaint doesn’t have merit. The ensuing license defense process can take a toll on you, and potentially impact your ability to continue to practice as a chiropractor. Possible disciplinary actions imposed by the Oregon Board of Chiropractic Examiners (OBCE) can include: letter of concern, letter of reprimand, civil penalty, probation (with conditions), Emergency Suspension Order, voluntary surrender of license, license suspension, and/or license revocation. One of the primary areas of our law practice is professional license defense. We can be with you every step of the way – from investigation to final resolution – helping to ensure the best outcome for your situation. If you have questions about the process of defending your chiropractor license, please call (503) 232-9280 or e-mail kevin@keaneylaw.com. Please note: Our law office is in Portland, Oregon, and we provide legal services for chiropractors in Oregon, Washington, and Texas.